This is the biggest step a state has taken on the climate agreement yet. Hawaii isn’t the only state that pledged to uphold the guidelines set by the Paris Agreement. Several governors and a dozen mayors across the U.S. have promised to do the same. 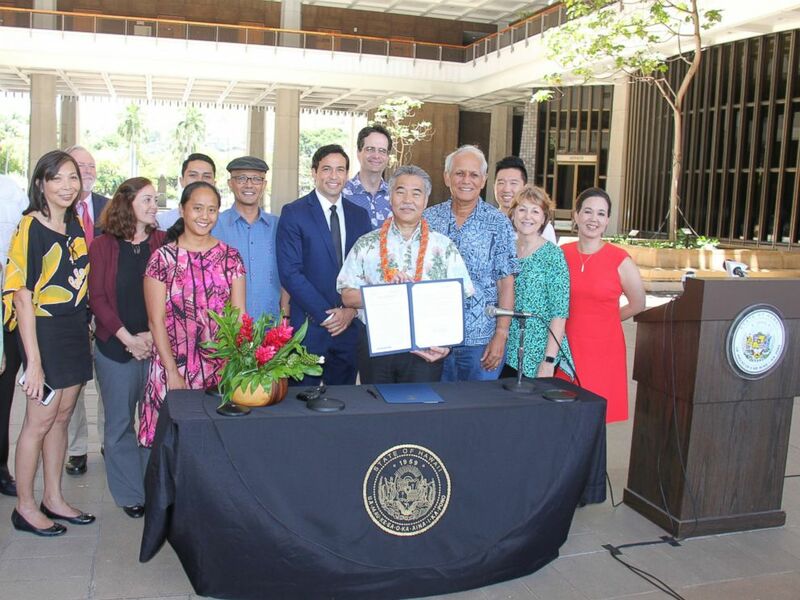 “The Hawaii State Legislature understands the importance of taking action, and I applaud its work this session to ensure that we continue to deliver the island Earth that we want to leave to our children,” Ige said.